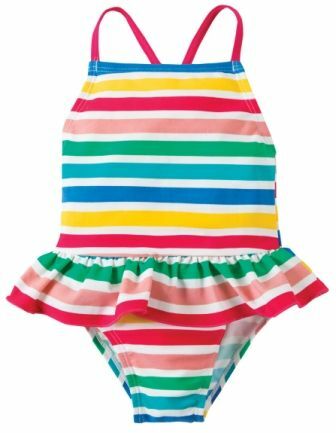 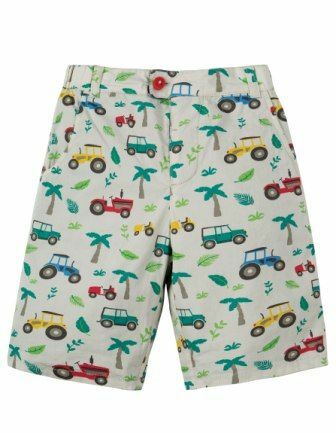 Frugi make the most amazing range of trousers, all in their usual top quality organic material making them our favourite organic children clothes. 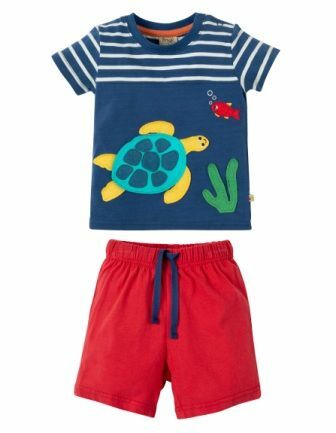 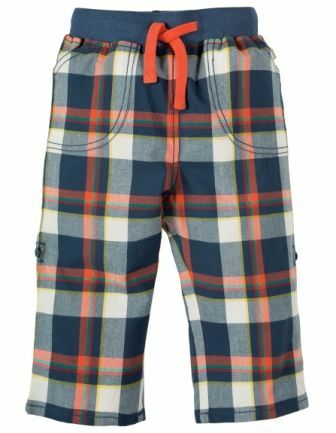 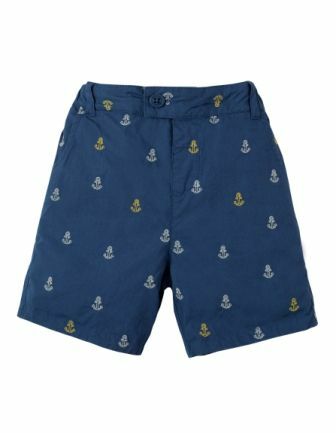 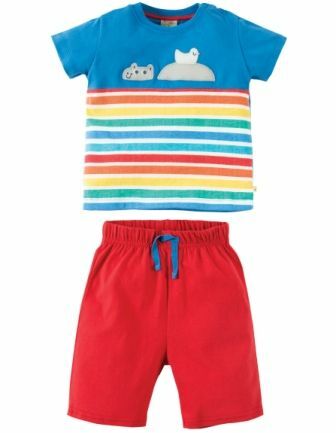 You can select from the amazing Frugi Kneepatch crawlers, Frugi cords, Frugi combat trousers, Frugi Jeans, Frugi shorts and the famous Frugi Parsnip pants. 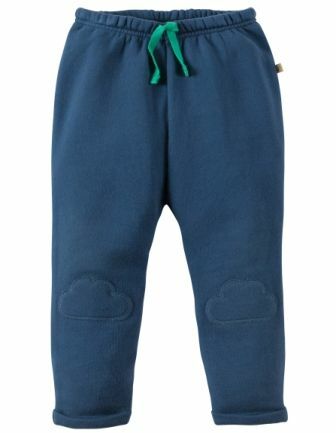 All trousers are cut to fit well over a cloth nappy bum to ensure maximum comfort (as well as plenty of style) for your wee ones.